I Want To Be Taller: What Is The Best Strategy? How can I grow taller? Is it possible to grow taller? These are common questions that keep recurring regularly especially to those who lack in height. The human body comprises of a very complex system that relies on many factors to define how tall you will grow. The following post is an account of how to grow taller. If you lack in height and want to grow and look taller, it is important to check at the facts that determine how tall you can go. These facts are important because they act as a pointer to key questions including the following; what makes you taller? What to do to look taller? ☆ Over the last one century, the average height of men has been increasing because of better growth conditions. This means that you are likely to be taller than your grandparents. ☆ The average height of people varies between regions. Netherlands men are the tallest with an average height of 72 inches. The United States average height of men is 69.7 inches while men in Australia average 70 inches. ☆ The fastest growth of a man is reported during infancy years through childhood. This growth slows and halts at puberty. ☆ Over 80% of human height is controlled by genetics. This implies that if your parents are tall, you are also likely to be tall. ☆ While it is true that growth halts during or immediately after puberty, the body is still capable of delivering more inches to make you taller. 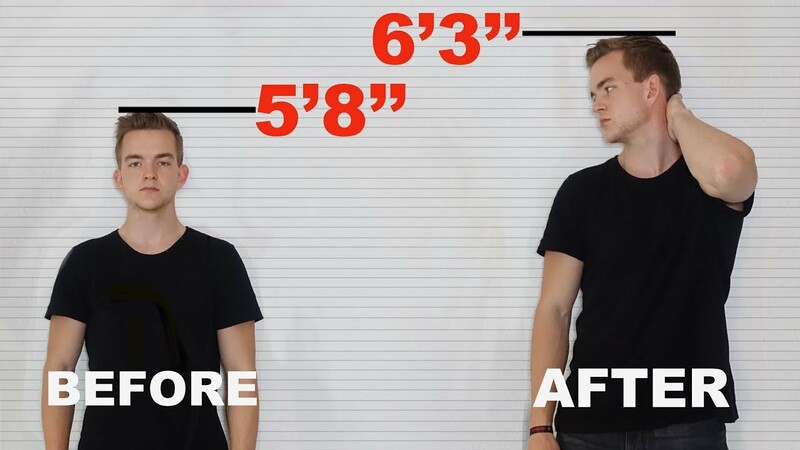 This is what you need to capitalize on to establish how to look taller. The community has a strong preference for taller people. They are perceived to be stronger, more intelligent, successful and better in life. While this notion is full of stereotyped undertones, do not simply dismiss it. A taller person will easily win that company scholarship, promotion, or get selected to represent the company in a seminar abroad while you are left in the same position. The bitter thing is that no one comes out to openly declare it. 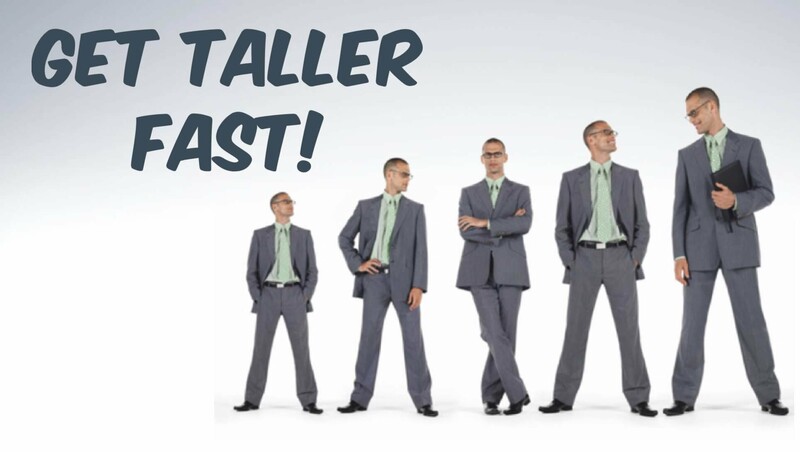 But the good thing is that you can now use the following strategies to grow taller. Medical experts recommend that children should get ample sleep to stimulate faster growth. This is the same principle to apply when seeking the answer to the question; how to grow taller. When you get ample sleep, the body system releases more human growth hormone (HGH) to stimulate growth. It is important to get about eight hours of sleep every day for optimal growth. How tall you grow depends on the food you take. 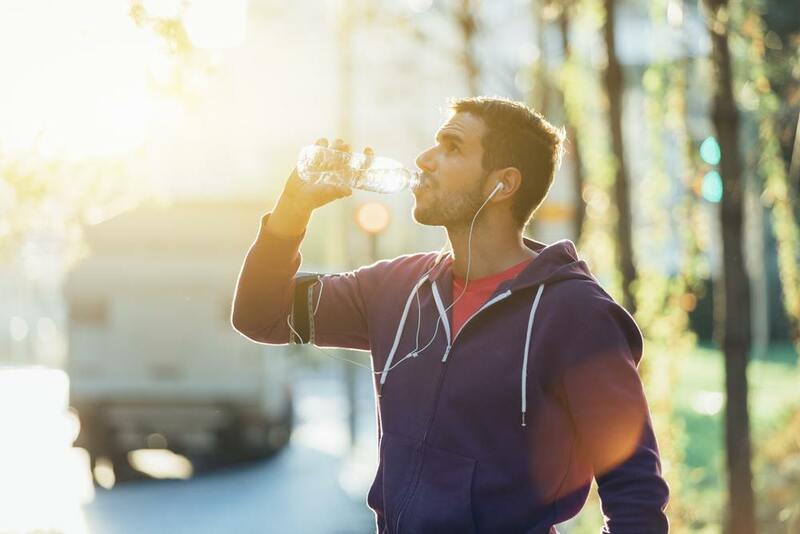 The body needs ample proteins, minerals, and water to optimize growth. Make sure to also answer the question; what vitamins help you grow? You should go for a lot of Vitamin D, a lot of calcium, ample quantities of zinc, essential minerals, and non-saturated fats. Though the growth that one can achieve after puberty is small, you will be surprised to realize that the body can stretch a great deal. By engaging in the right exercises, it is possible to elongate the spine and look taller by several inches. Some of these exercises include swimming, super stretches, toe touching and hanging exercises. Even as you explore the topic, what is the average height, everything will narrow down to the immune system. 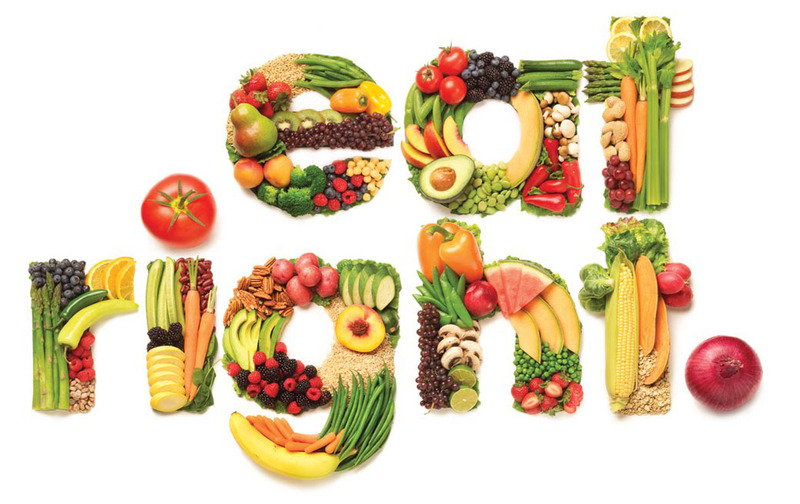 With a strong immune system, your body will be free from diseases and other factors that can cause stunted growth. To keep the immune system strong, you need to take a lot of water, milk, vegetables, fruits, nuts, seafood, eggs, fish, and herbs. It is also very important to stay away from growth inhibitors. The moment a person gets past puberty, the body has already achieved the bulk of the growth. Indeed, the growth you can achieve using the above four strategies is only a few inches. In many cases, many tend to be very impatient. Even as you take the right food and strengthen the immune system to grow taller, it is advisable to also use elevator shoes that deliver height instantly. ◇ What are elevator shoes? These are shoes designed to help users gain instant elevation. For example, what shoes does Donald trump wear? The answer is height increasing shoes. They are designed with taller outer soles and also feature elevator inserts that help to give instant elevation. Therefore, do not wait any more day or hour! Go for the right height increasing shoes to look taller right away by one, two, or even 5 inches taller. ◇ Do height increasing shoes work? 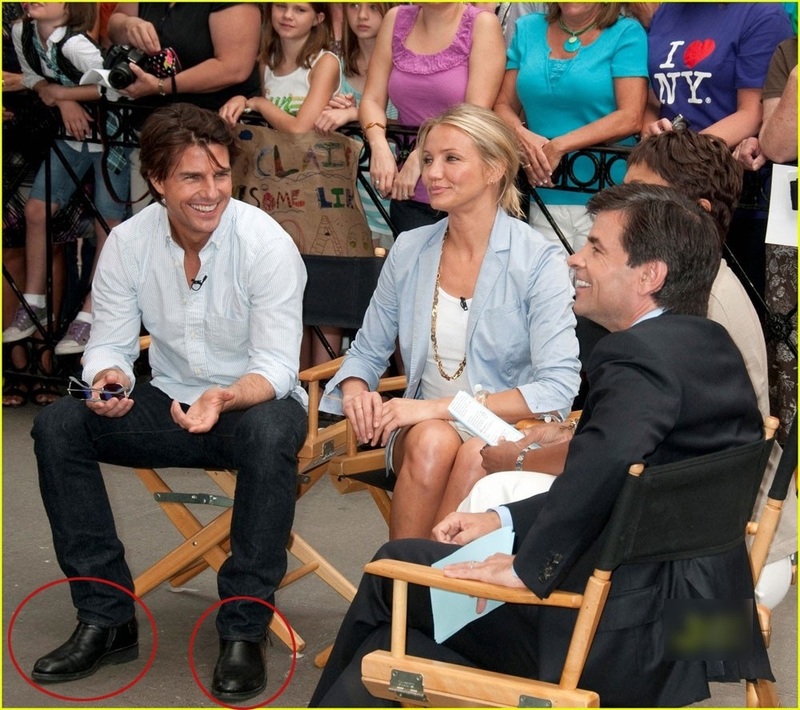 To answer this question, simply take a closer look at top celebrities and you will realize that they use height increasing shoes. One of these celebrities is Tom Cruise. To compensate for lack of height, Cruise decided to go for height increasing shoes to be presentable and have extra confidence. 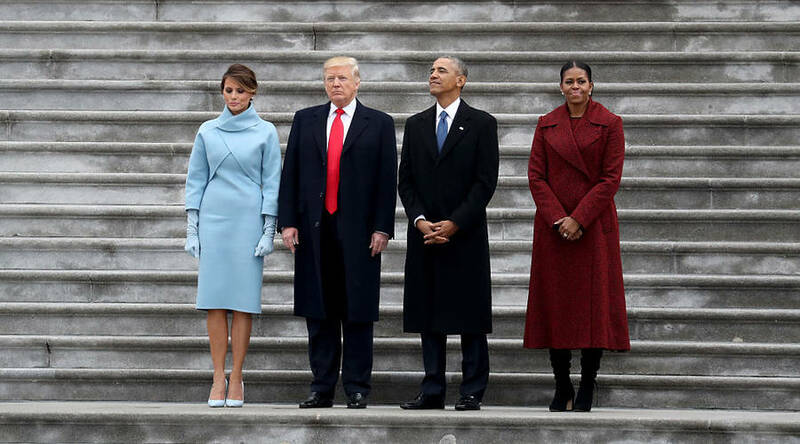 Other people who use height increasing shoes include the US President Donald Trump, Former US president Barrack Obama, and David Beckman. Now, you can also look taller by selecting the right elevator shoes. Some people might wonder whether height increasing shoes can support their lifestyle. Well, the footwear designers have been on an overdrive to ensure that once you pick a specific elevation, it will be easy to maintain all the time. This means that there are elevator shoes for all occasions. You can go for elevator official shoes, height increasing boots, elevator sports shoes, and even wedding elevator shoes. When you meet taller people at work, in the field, or even social places, do not lose confidence for lack of height. It is possible to raise the personal height and outdo them. Consider using the outlined strategies and more importantly get the right height increasing shoes. When it comes to height, you have all the options within reach. Posted in What IsTagged Do height increasing shoes work?, how to look taller, What are elevator shoes?, what is the average height, What Is The Best Strategy?, what makes you taller?, what shoes does Donald trump wear?